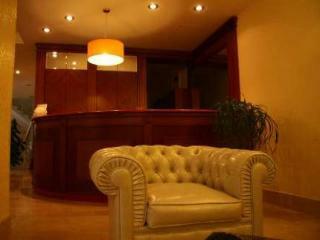 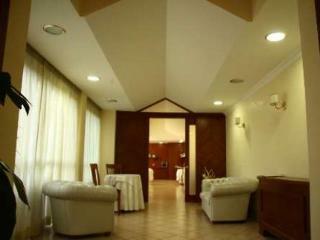 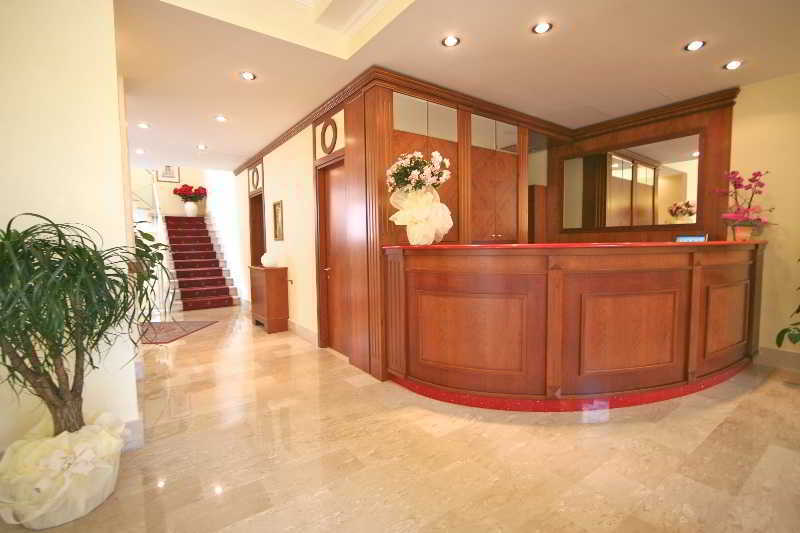 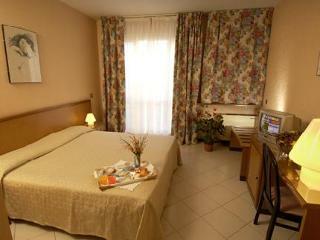 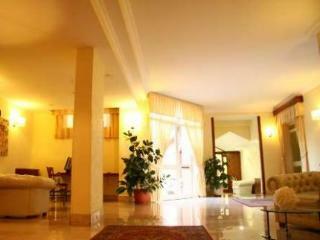 Hotel Citta '2000 Located in Rome, Hotel Citta' 2000 Property offers 3 classification. 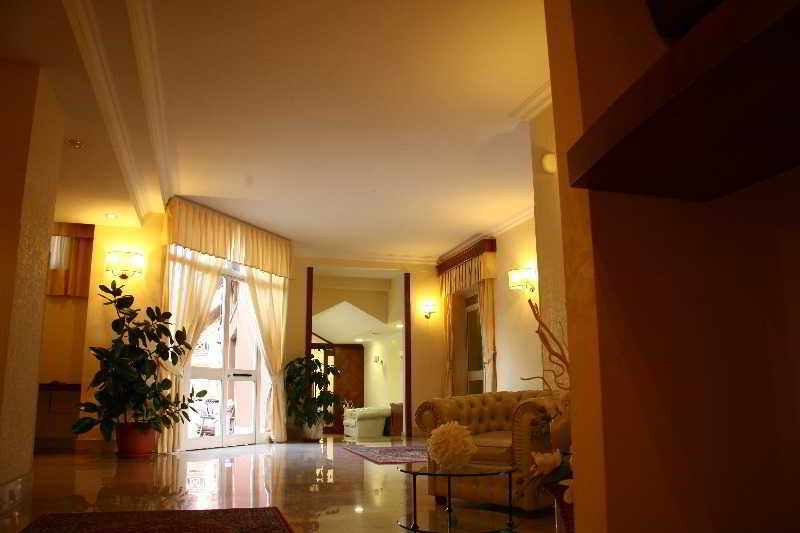 Smoking in rooms and in public areas of the hotel are allowed. 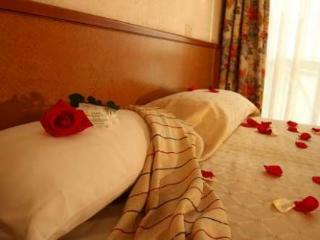 Please indicate this when I book. 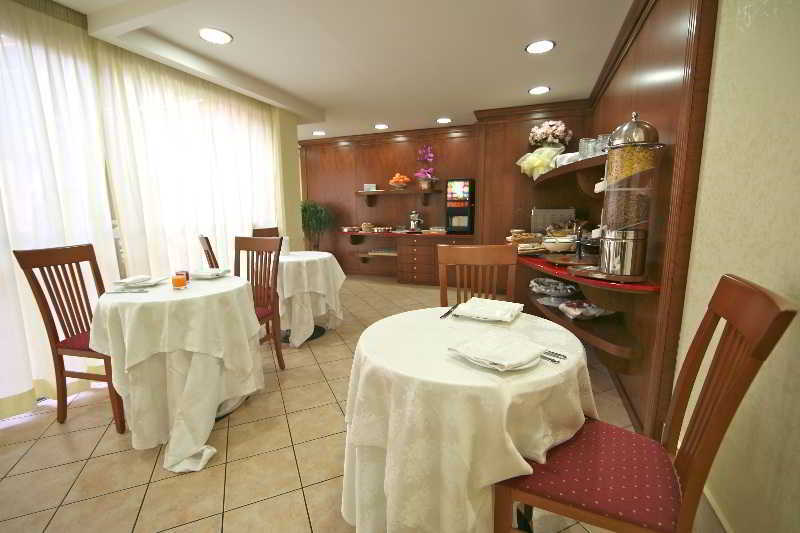 The Hotel Città 2000 is just outside the center of Rome, 5 minutes walk from the University and the Hospital Tor Vergata. 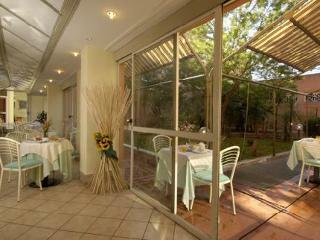 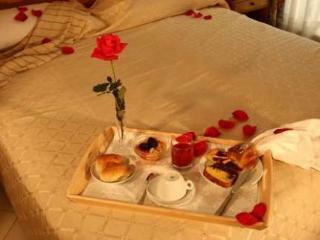 The rooms are decorated in a classic style and feature a balcony or garden views. 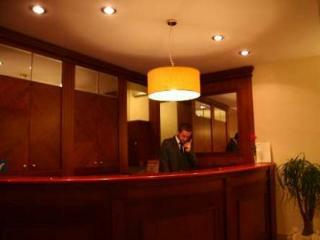 The hotel offers a free shuttle service with fixed schedules to Anagnina Metro Station, located about 5 km. 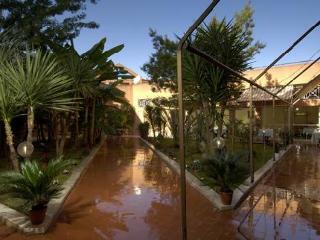 In addition, there are shuttles to hospital and the University of Tor Vergata. 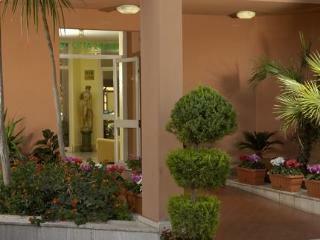 The ring road of Rome is a 5 minute drive. 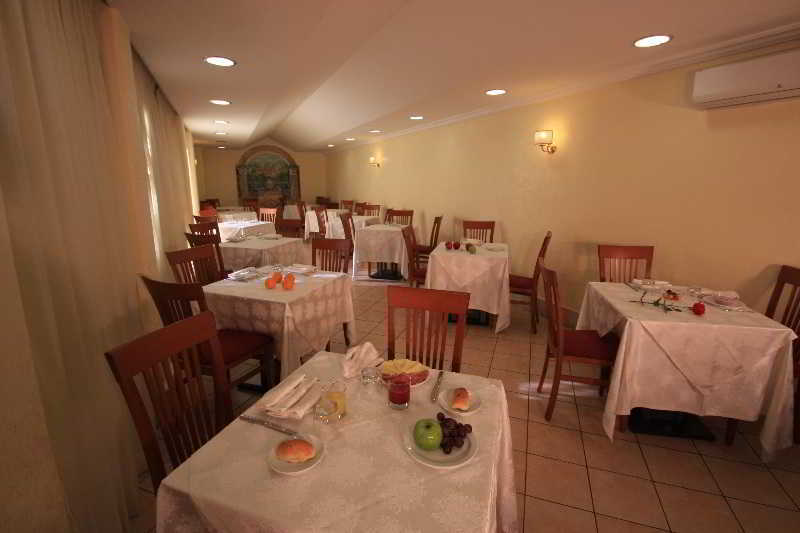 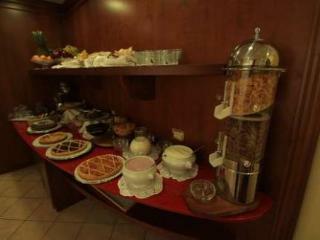 The hotel's restaurant specializes in Roman cuisine.